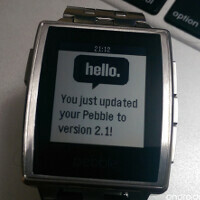 On Tuesday, Pebble updated the firmware on its watch, while at the same time it updated its iOS and Android apps. You can find the firmware update by opening the Pebble smartphone app. You can update the iOS or Android app by going to the App Store or Google Play Store, whichever one is appropriate. 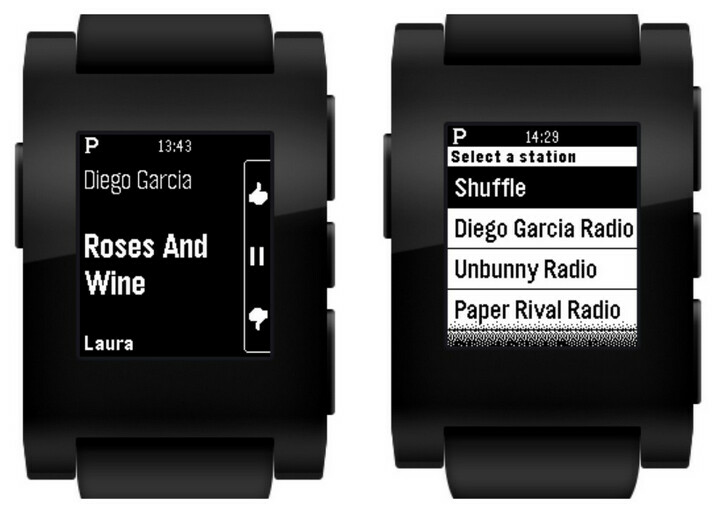 The Pebble Firmware 2.1 update allows you to clear notifications by going to Settings » Notifications » Clear History. The update also allows you to monitor your battery in a more consistent fashion, and improves the reliability of Bluetooth when reconnecting. The update also fixes caller ID issues, while offering specific bug fixes. Only time will tell if Pebble will become the most successful product to be funded on Kickstarter. The watch raised $10 million in crowd-sourced funding, which might have predicted the success that Pebble has had in a crowded smartwatch market. Pebble seems like a cool "hobby watch". Maybe somewhat basic, but at least it doesn't have the deceptive health/movement monitoring stuff that is really just a big data grab. Had a Steel. Hated it. Was beyond unreliable for both iOS and Android. The pebble app store was clunky and slow and most of the apps required companion apps which cost money and don't add that much value. The backlight wasn't white but more 'blue'. I also kept getting BT disconnected and it just wouldn't re pair with either phone. I also either frequently got no notifications or dual notifications. Just a frustrating device especially for the cost. Work on getting the basic functionality reliable before worrying about new features.